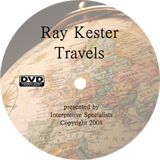 Interpretive Specialists presents "PJ's Life Songs"
Interpretive Specialists presents "Ray Kester"
This DVD is your Passport for a trip around the world with Ray. 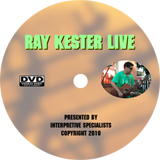 All new original music performed live by Ray. 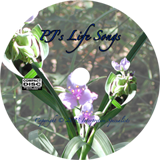 © 2013 Interpretive Specialists. All Rights Reserved.